Running, Hiking, Climbing, Snowboarding, Slackline, Reading, Photography and much more! I grew up on the countryside pretty far north in Norway. Steeling the neighbor’s apples or having snowball fights were part of daily business – I was always one of the boys. I played soccer and handball at a high level, graduated from high school and suddenly discovered that, even though I loved those sports, I didn’t feel adequately challenged. Snowboarding however, brought along that great feeling of adrenalin. 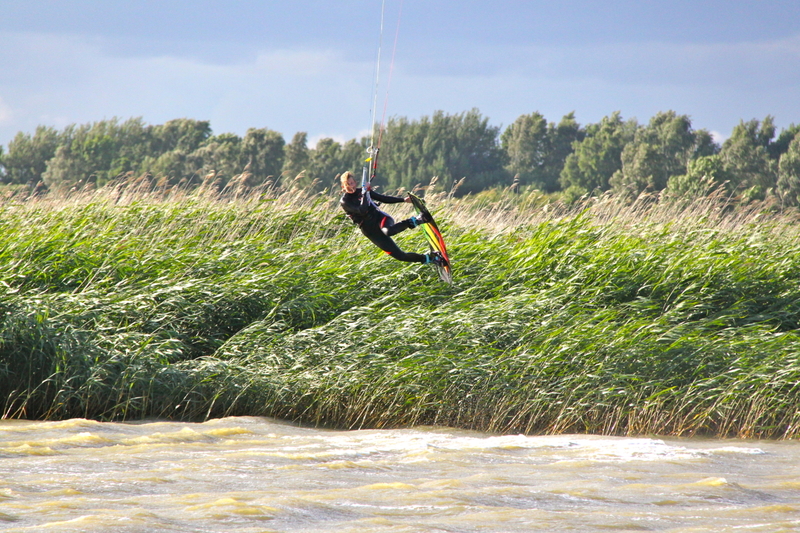 After a couple of years working as a ski- and snowboard instructor I discovered kitesurfing in 2003. I was immediately captured! 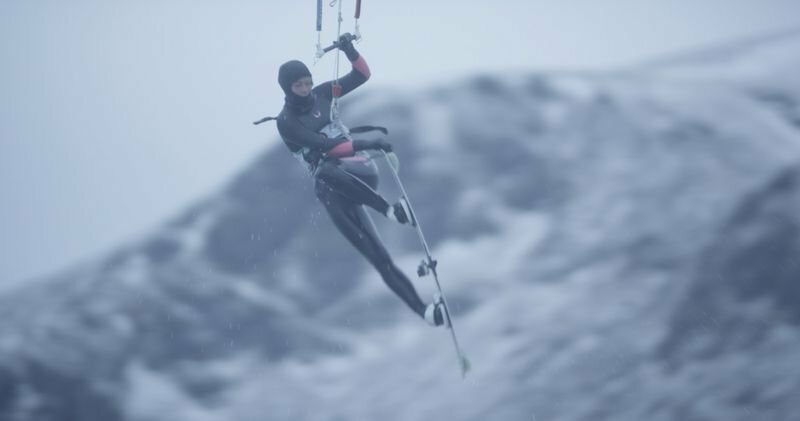 I had a rough start in hard conditions and with crazy equipment. 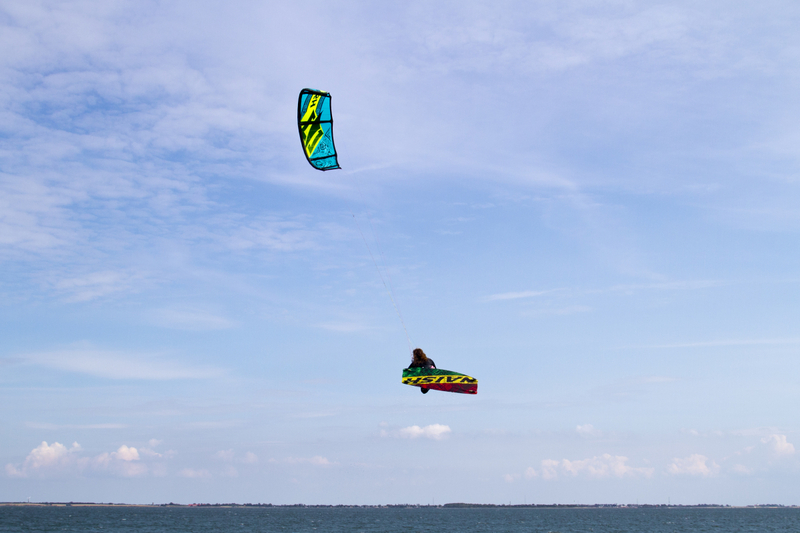 I clenched my teeth, and in 2006 in Egypt I finally managed to beat upwind. Immediately the first jumps followed. From there on, my life was more and more focused on getting as many hours as possible on the water, getting better and better, reaching the next level. And I did. In 2010 I tried my luck in the German Championships, as I had been studying here since 2007. 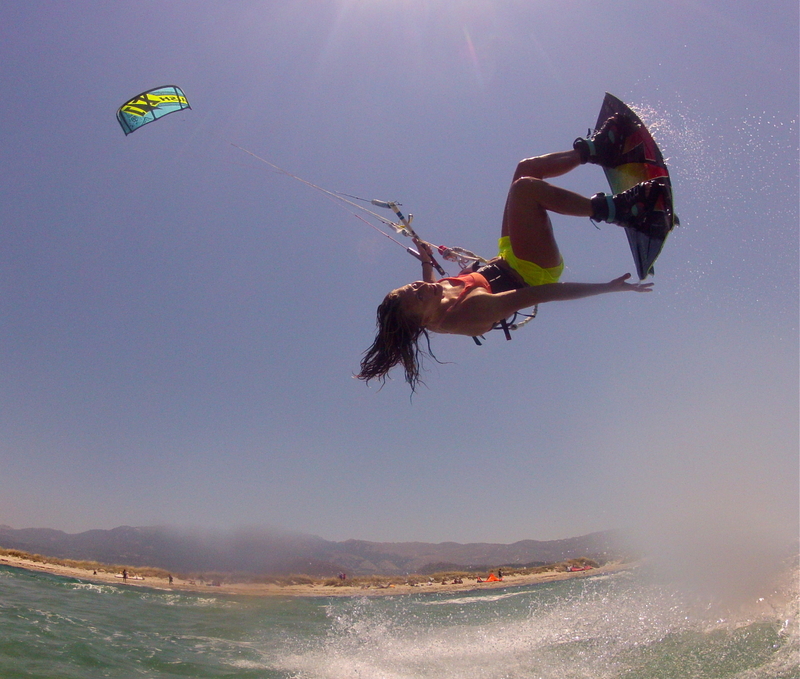 And I won, completely unknown to everyone in the kitesurfing scene. I did some international competitions as well, and got a couple of good results. Even though I loved competing, I discovered that this is not the most important to me. 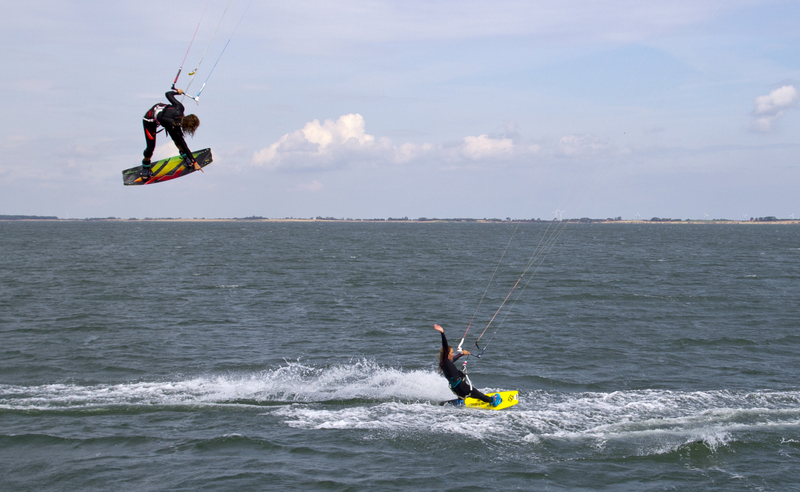 Having great sessions with friends, travelling to and discovering new amazing places, setting up photo or film sessions in thrilling and challenging conditions – this is what makes me love kitesurfing. 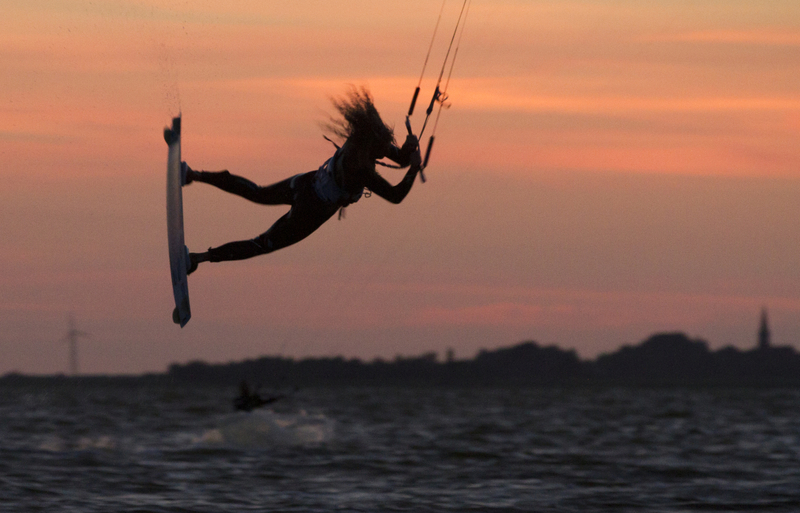 Now I work for KiteWorldWide, one of the most recognized and exclusive kitesurf tour operators on the market. I get to combine my job with what I love the most, and I’m amazingly thankful for this! With age comes wisdom. 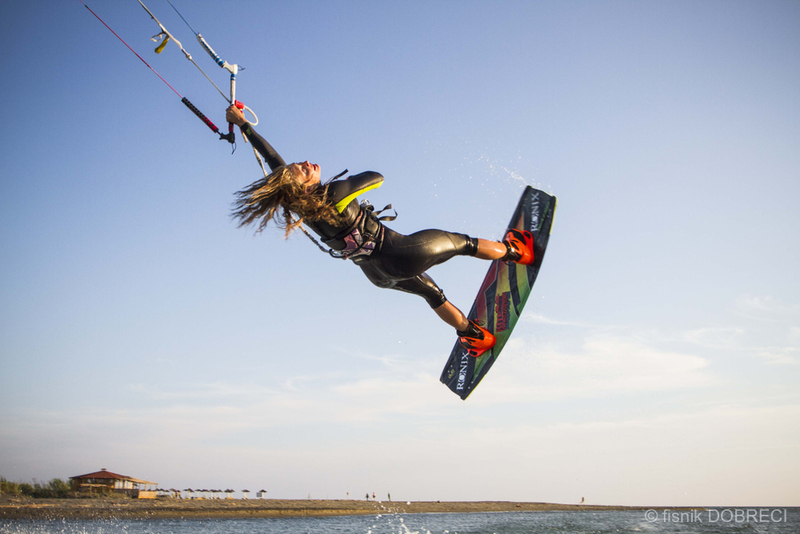 Some years ago, it was my goal to get better than everybody else, to win competitions and to get as many hours possible on the water to accomplish this. It was actually quite stressfullyJ Today, I seek to live now, enjoy and treasure the moments of now. Not rush for tomorrow, for the next session. If I can in any way influence other person’s lives or inspire people by what I do or what I say and write, this would be the greatest achievement to me. You can have good sessions and bad sessions. Sometimes you can get so frustrated, because nothing works. Ups and down; this is something everyone will experience all the time, beginner or pro. Learn to deal with this, that’s the real challenge! A lot! 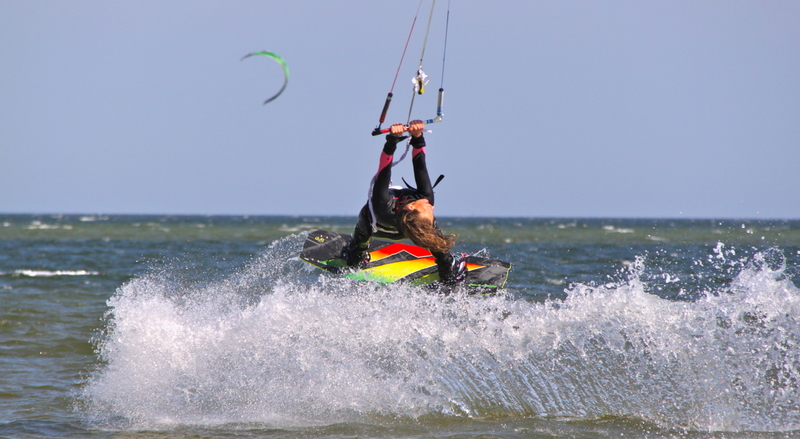 All the different and mixed feelings of thrill, adrenalin, happiness, freedom… The affinity with nature… The feelings of belonging… Getting a trick finally working… Crashing hard… Meeting your friends for a session… Being washed in a big wave… Feeling alive… make me feel satisfied! Well, of course on the water, but very seldom I’m alone. As I have a normal office job 24/7, I spend a lot of time training TRX, in the gym, running, climbing. I love being out in the rain or snow running and listening to music! 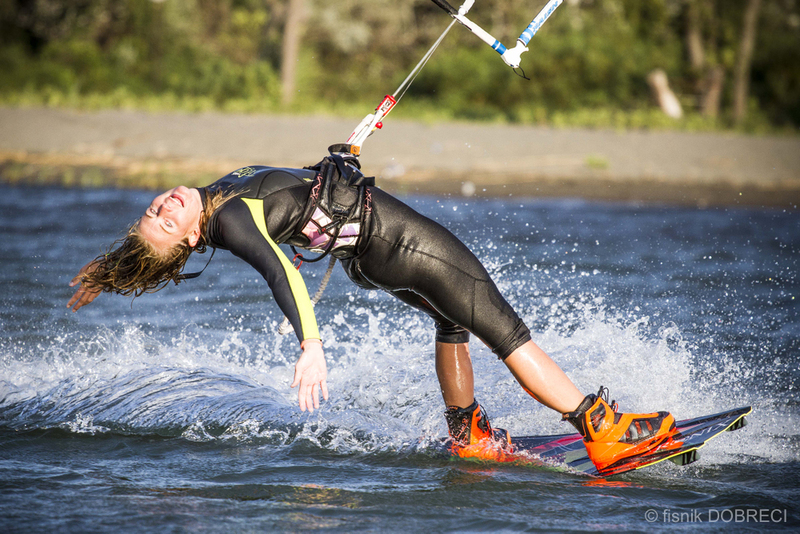 I focus a lot on integral training and stretching when I’m not on the water. 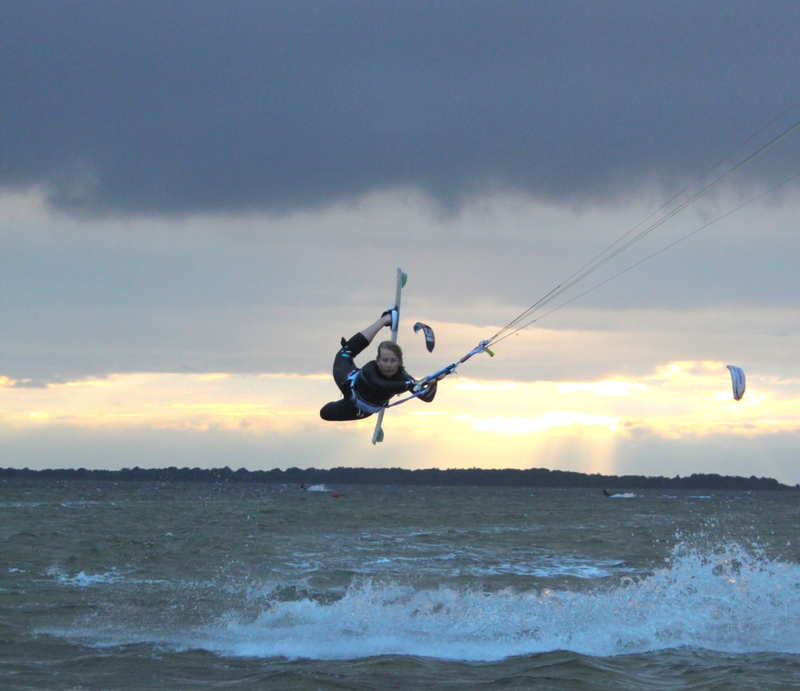 As I don’t get to kitesurf that often anymore, it’s important that my body stays fit and can take those hard landings and crashes. On the water I’m not scared of trying new things, and I seldom give in if it doesn’t work. I like to give full power to all my tricks! I was always nervous, but I don’t really know why. Mabe the fear of failing? This is an extremely complex question! But, someone once asked me, why is it so important for you to be happy? Life is full of disappointments, feeling sad belongs to it. Then you will learn not to take those valuable moments for granted! 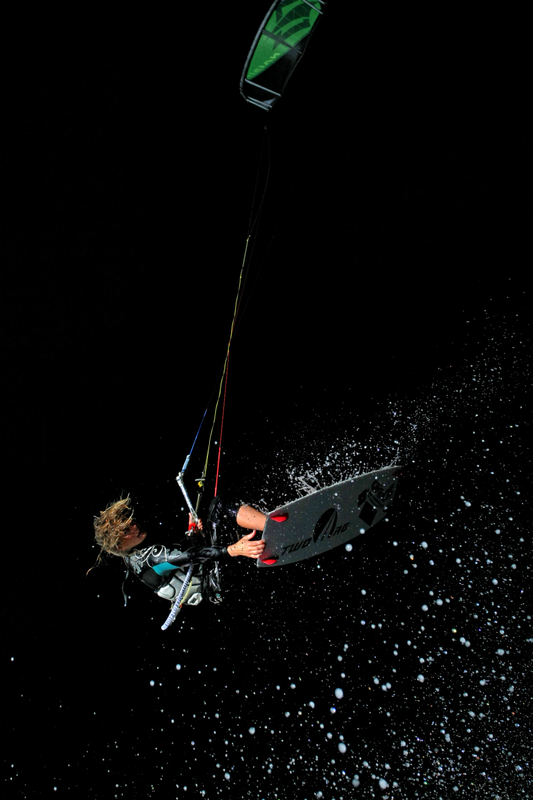 I want to do more great kitesurfing projects where I can travel around, discover, kitesurf. I love to write, so I want to involve more in narrating. At the moment I’m too busy with ongoing projects, so evolving the plans will take place later. Have fun! 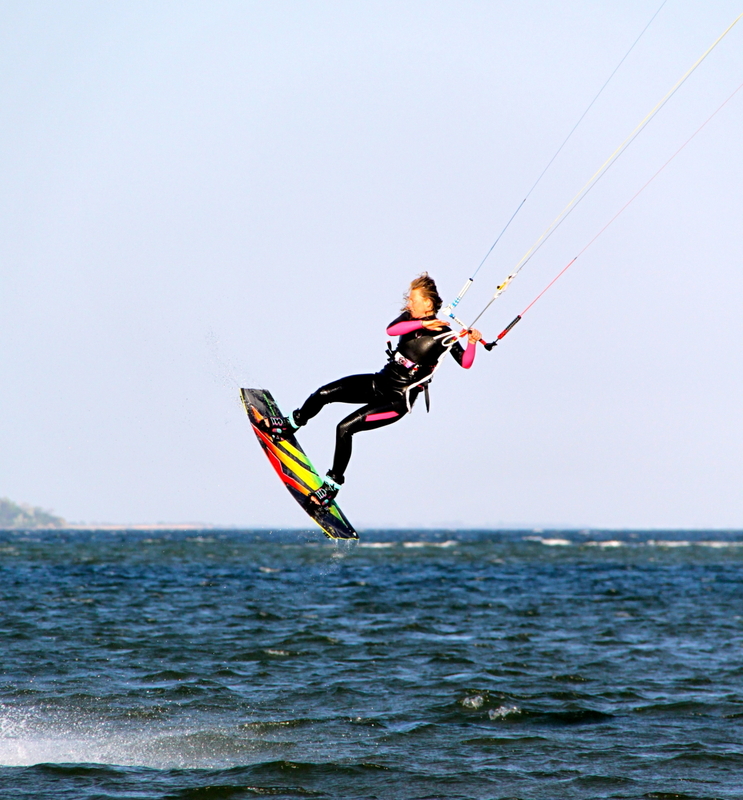 And learn it safely – it’s still an extreme sport!